SAP Business All-in-One is comprehensive and flexible business management software with built-in support for industry best practices to meet the demands of retailers. Our Retail Software is designed for rapid implementation, it delivers a fast return on investment and has the flexibility to adapt as business needs change. Improve efficiency with a comprehensive solution that delivers all the functionality needed to support your business processes. Lower total cost of ownership with software stacks that are standardized – so licensing, service, and associated support costs are minimized. Confidently grow your business with a proven solution from a leading provider of business software. Rapid time to value with a flexible solution and tools that help you get every facet of your business running quickly and smoothly – with low risk. SAP Retail Software combines supply chain logic with customer relationship management, SAP for Retail helps you optimize strategic partnerships, access critical customer data, and tap into the power of multiple sales channels. And thanks to the SAP Business Maps, you can understand the benefits and value these processes and solutions deliver. 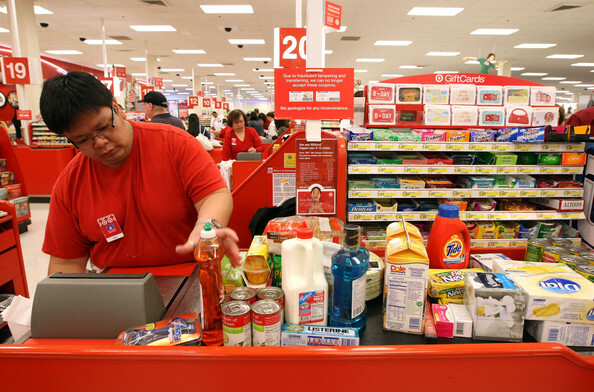 What Business Processes are covered in our Retail Management Software? Looking for a Retail Software provider in the Philippines? 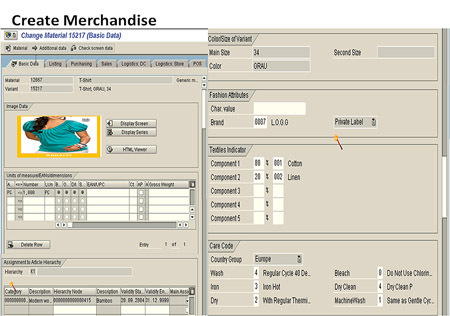 For a better understanding of our retail management software we could set a meeting for you to see its core features. A demo will let you see the accounting software in action so you could assess its critical features and the system's ease of use.